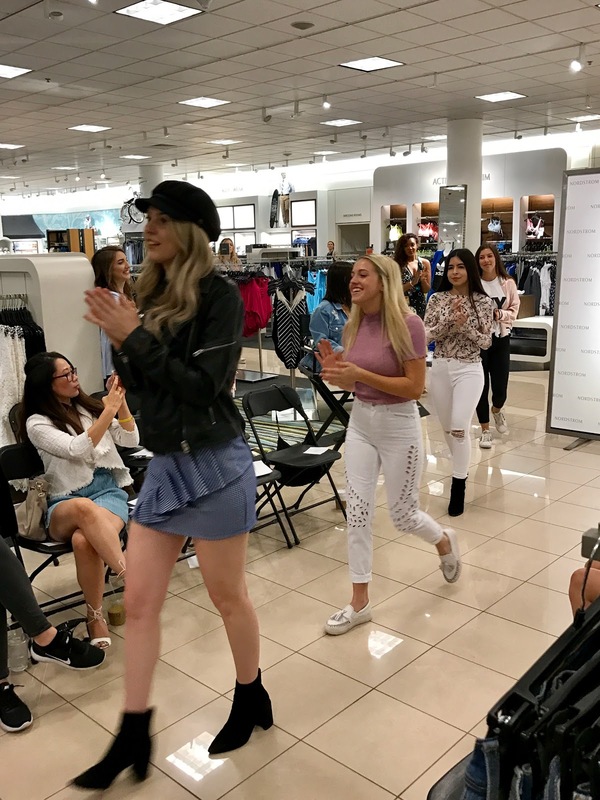 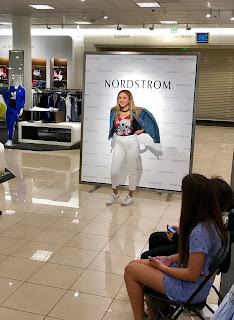 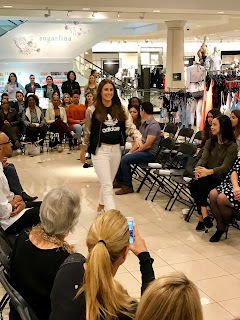 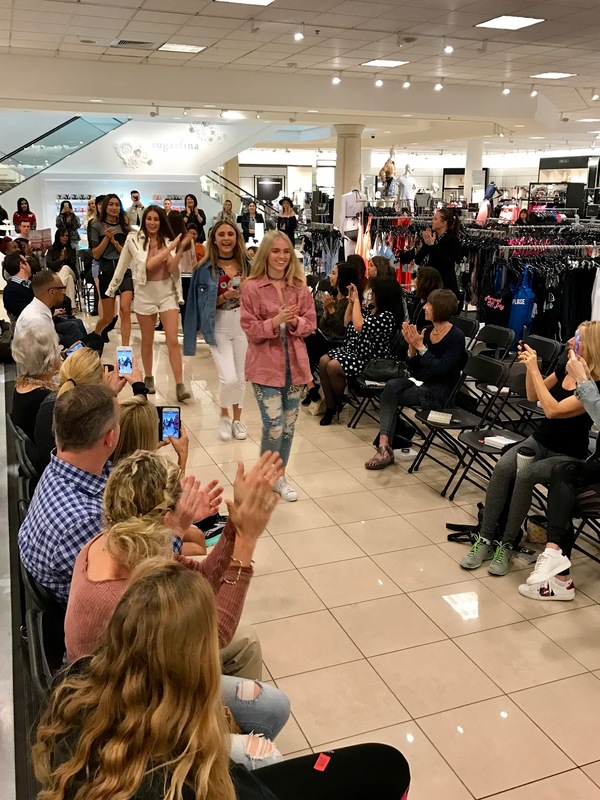 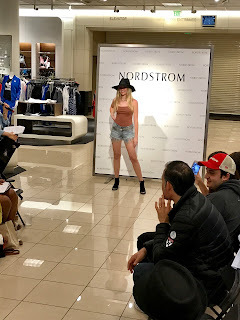 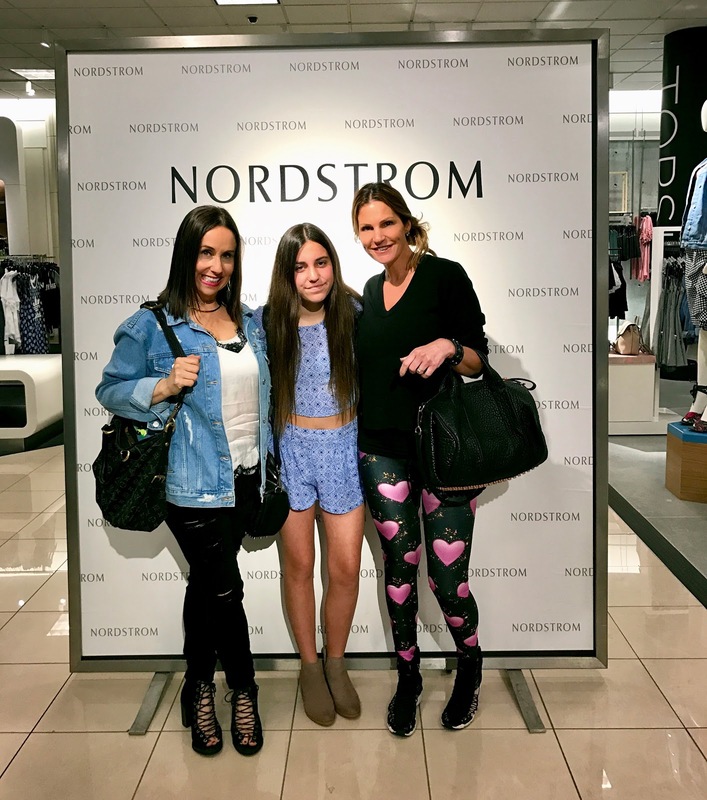 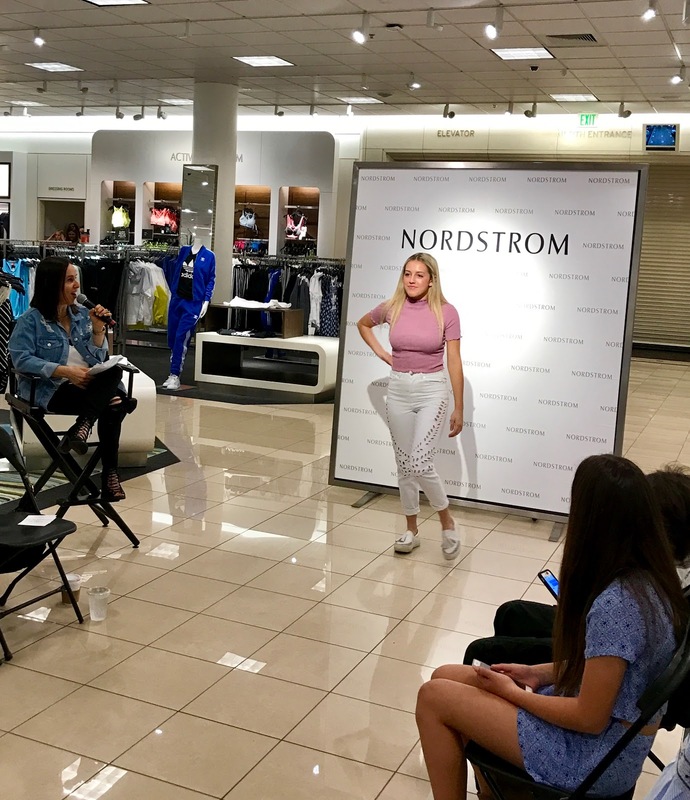 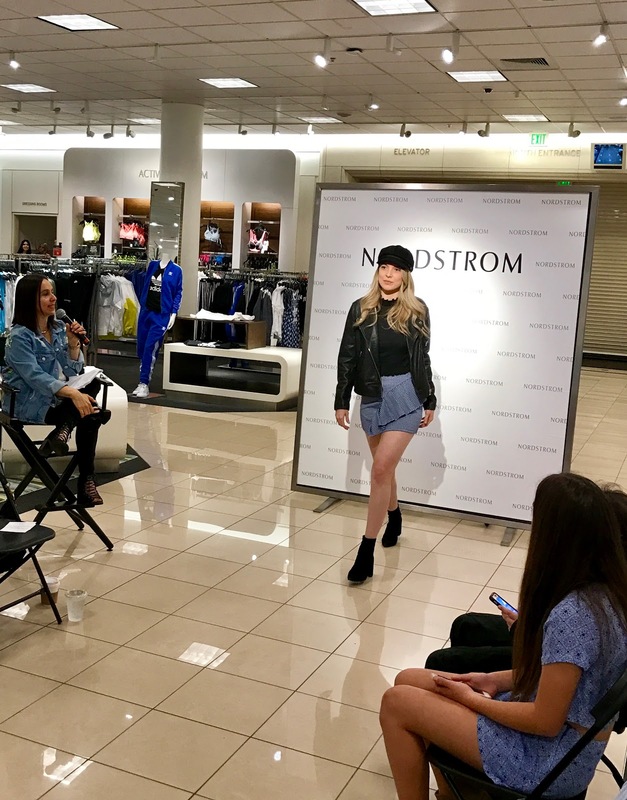 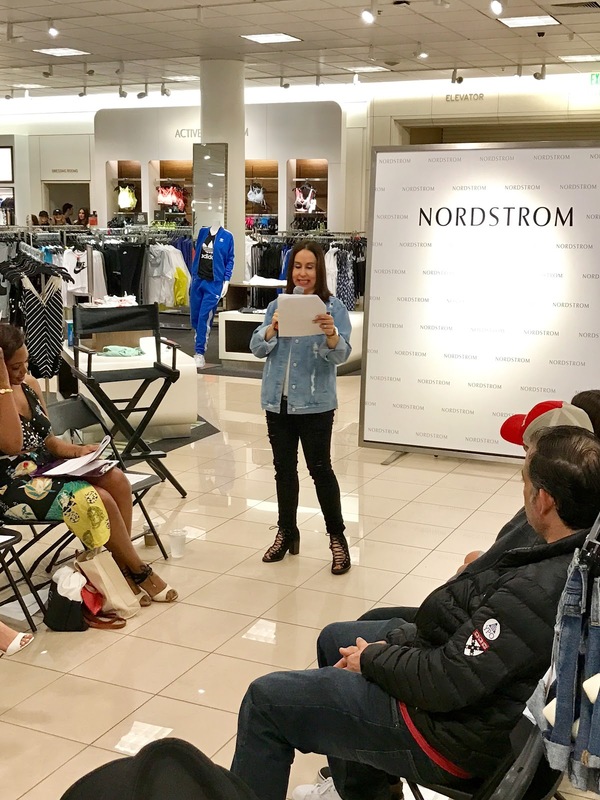 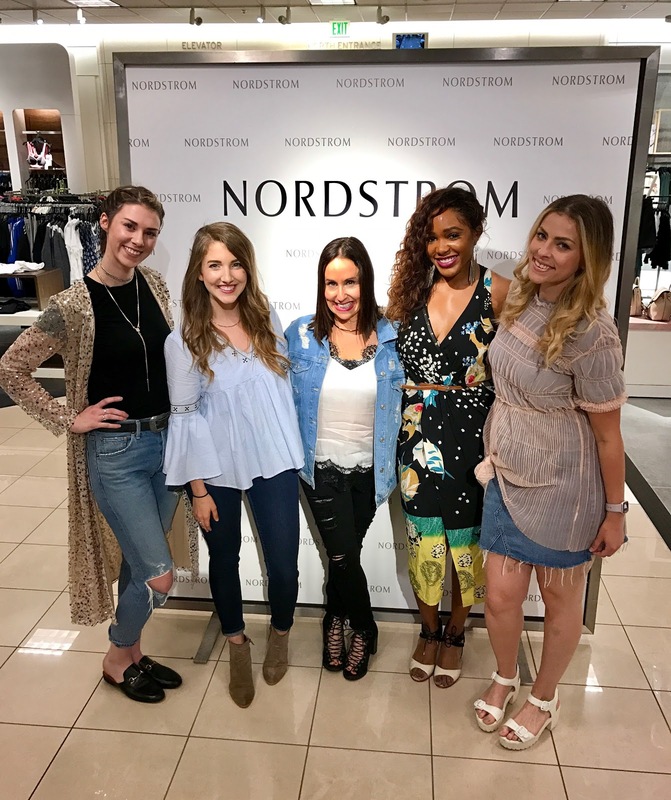 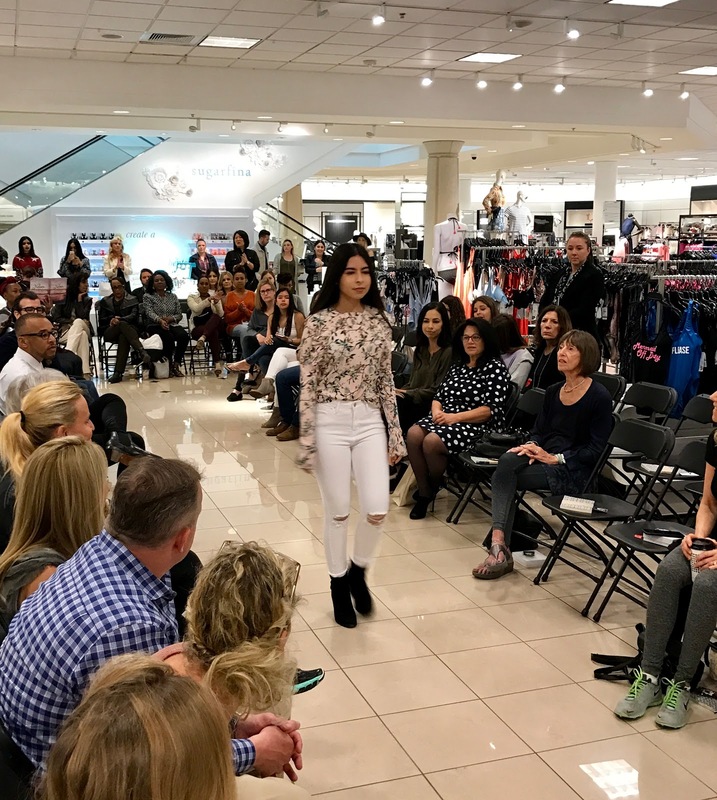 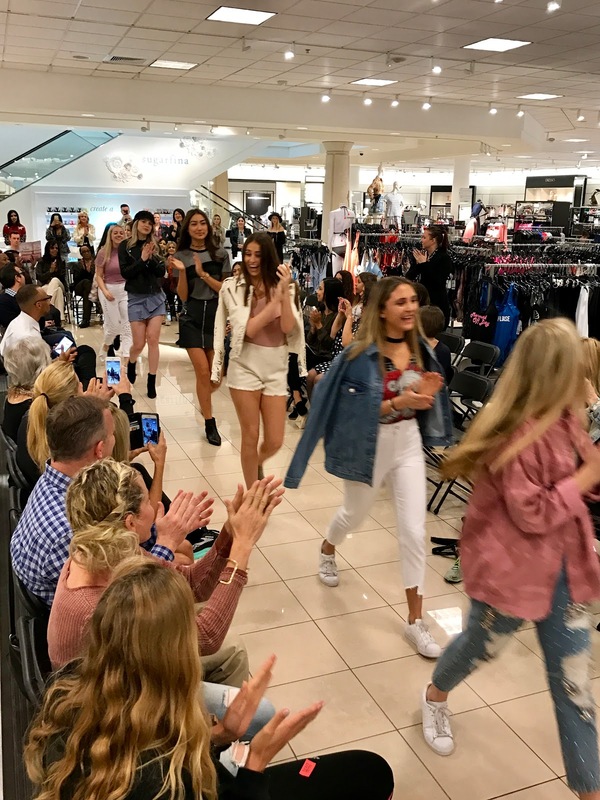 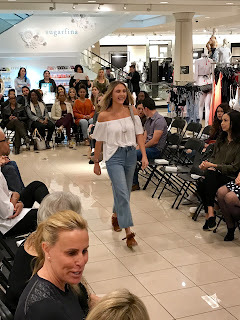 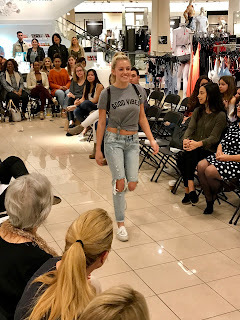 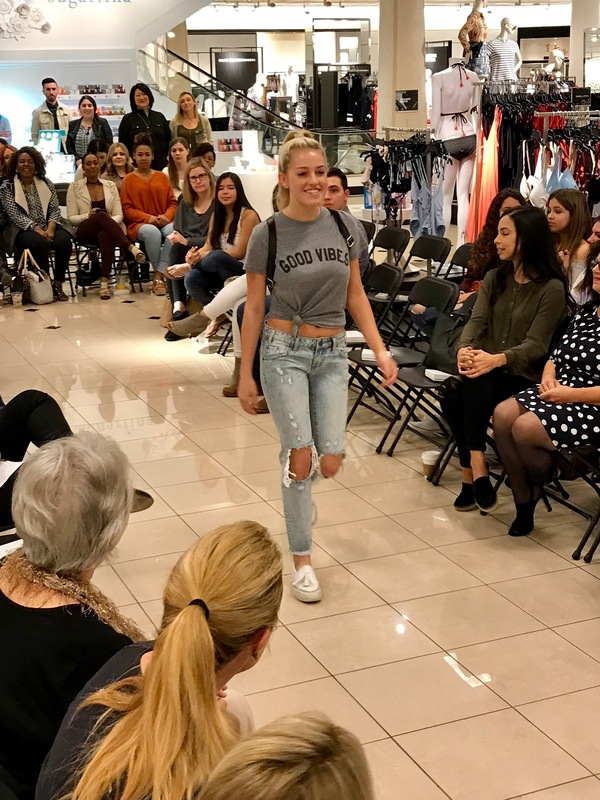 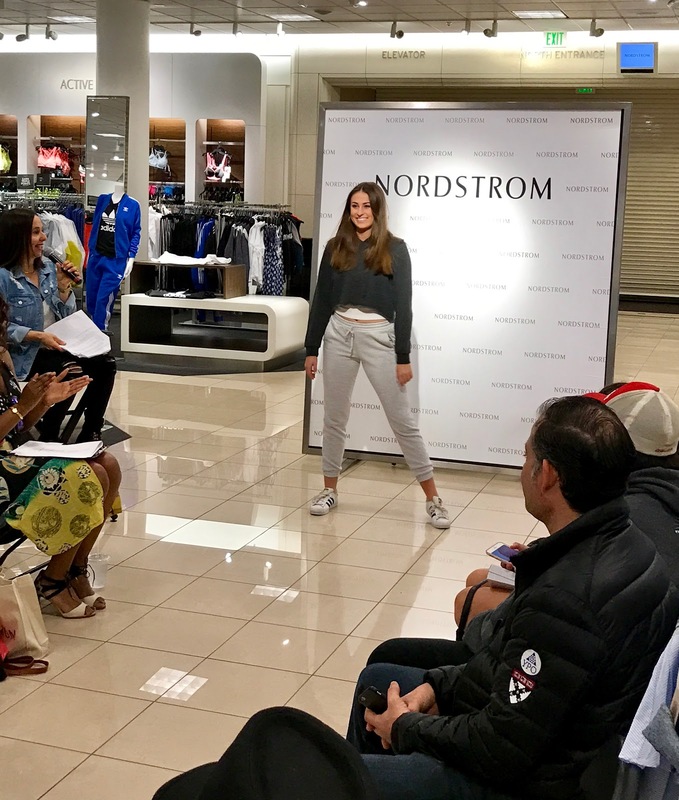 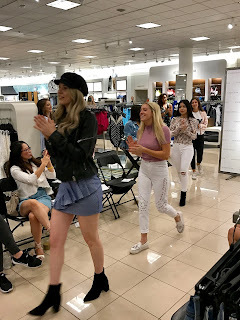 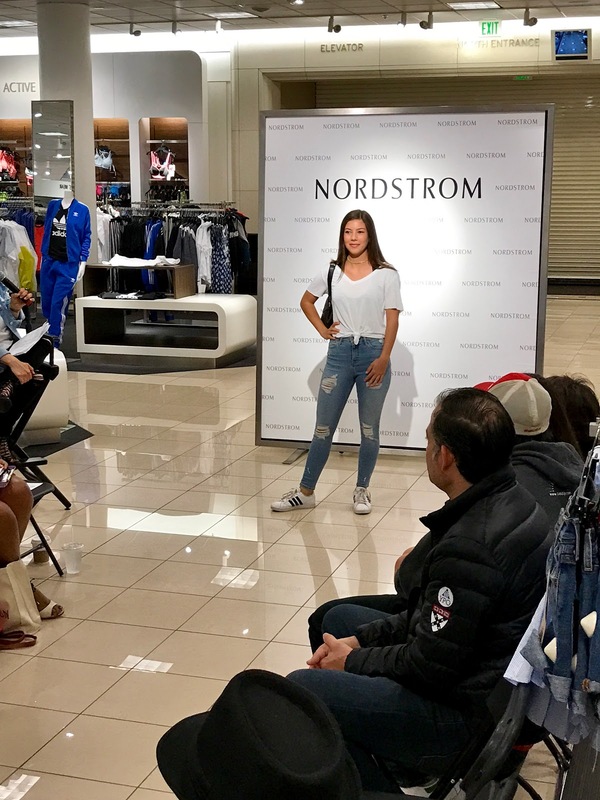 I was lucky enough to host the second annual Nordstrom Spring Fashion Show a few weeks ago at Nordstrom Fashion Island. 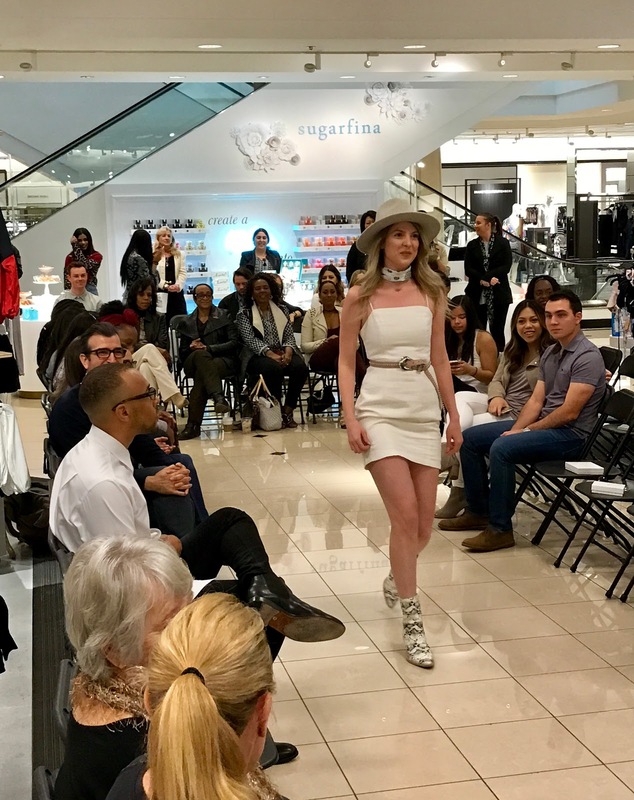 It is one of the highlights of the season and I am so proud to be part of this special event. 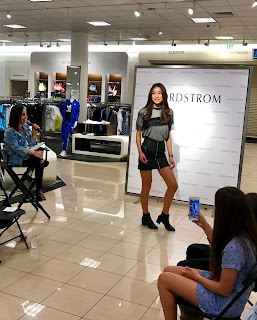 Naomi Smith, Department Manager of BP, Savvy/ Topshop and her amazing Nordstrom staff styled all of the beautiful models with so many incredible looks. 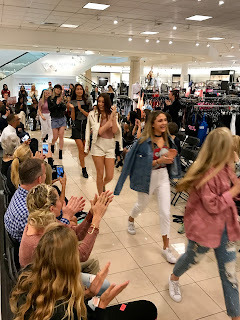 The trends showcased included sporty chic, denim, festival vibes, Brandy Melville, the collection ( including For Love and Lemons, Moonriver and Misguided), floral explosion, and Topshop. 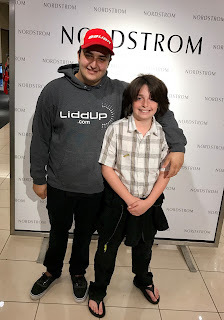 It was such a wonderful day with so many amazing friends and family. 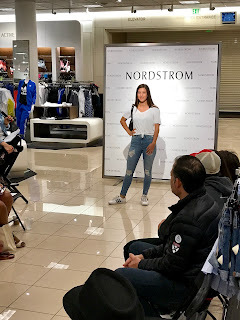 Thanks to Cathy Cordas for photos. 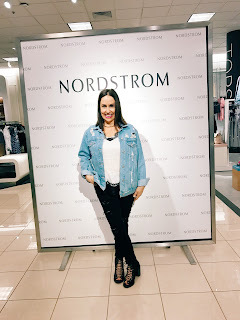 You can shop my look by clicking on the links above. Happy Reading!!! !